A panel of federal and state finance ministers on Thursday decided to revise GST rates on 29 goods and 53 services, Finance Minister Arun Jaitley told reporters after a meeting of the GST council. The government slashed tax rates on some goods and services just days ahead of the country's budget, as it continues to rationalize its six-month-old regime to ease the pain for businesses hit by its chaotic roll out. A panel of union and state finance ministers on Thursday decided to revise GST rates on 29 goods and 53 services, Finance Minister Arun Jaitley told reporters after a meeting of the GST council. The council recommended reducing rates on diamond and precious stones to 0.25 percent from 3 percent, while the rate on 20-liter bottle of packaged drinking water fell to 12 percent from 18 percent, according to a government statement. 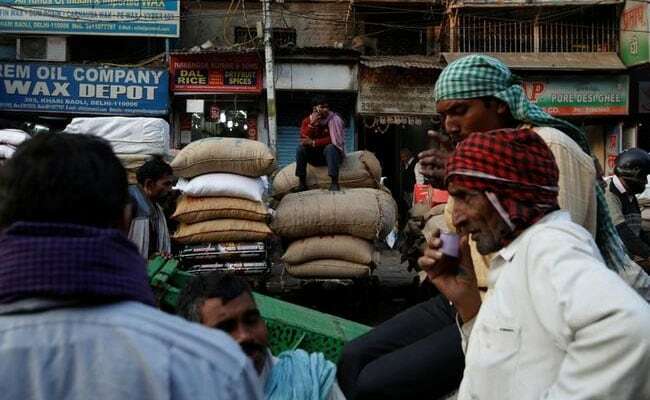 The rate cuts may lead to a revenue loss of Rs 1,000 crore ($156.6 million) to Rs 1,200 crore, an official said separately, asking not to be identified citing rules. The adjustments are the latest in a series of tweaks the government has made to the GST.